Provide comfort for the family of Troy Gay with a meaningful gesture of sympathy. 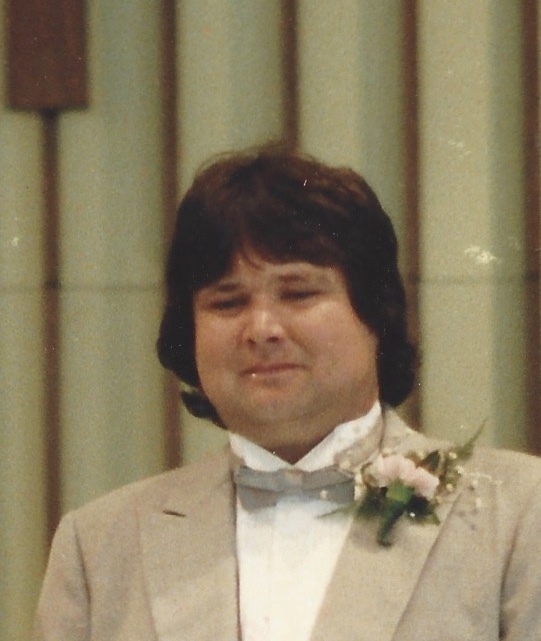 Troy Curtis "Peck" Gay, 58, of Boonsboro, MD passed away on February 4, 2019 at Meritus Medical Center, Hagerstown, MD. Born July 5, 1960 in Hagerstown, MD, he is the son of Hazel Inez Gay (Knight) and the late Harold Gay. He was the devoted husband of Susan L. Gay for 27 years, dear step father of Brandie Kelly and her husband, Danny, of Hagerstown, MD and grandson, Logan. He is also survived by his siblings Michael, Ben, and Billy Gay, Patty Miller, and Cathy Moroz. To send flowers to the family of Troy Curtis Gay, please visit our Heartfelt Sympathies Store. We encourage you to share any memorable photos or stories about Troy. All tributes placed on and purchased through this memorial website will remain on in perpetuity for generations. Provide comfort for the family of Troy Curtis Gay by sending flowers. R.I.P. Peck. You will be greatly missed. Prayers to Sue and the family. Love to all.